Ep. 21: Is Your Juice Fresh? As consumers, are we being told the truth about our juices? When was that juice made? Is it really fresh? Is there a difference in all these different juice processing methods? The truth is revealed on this very special episode. 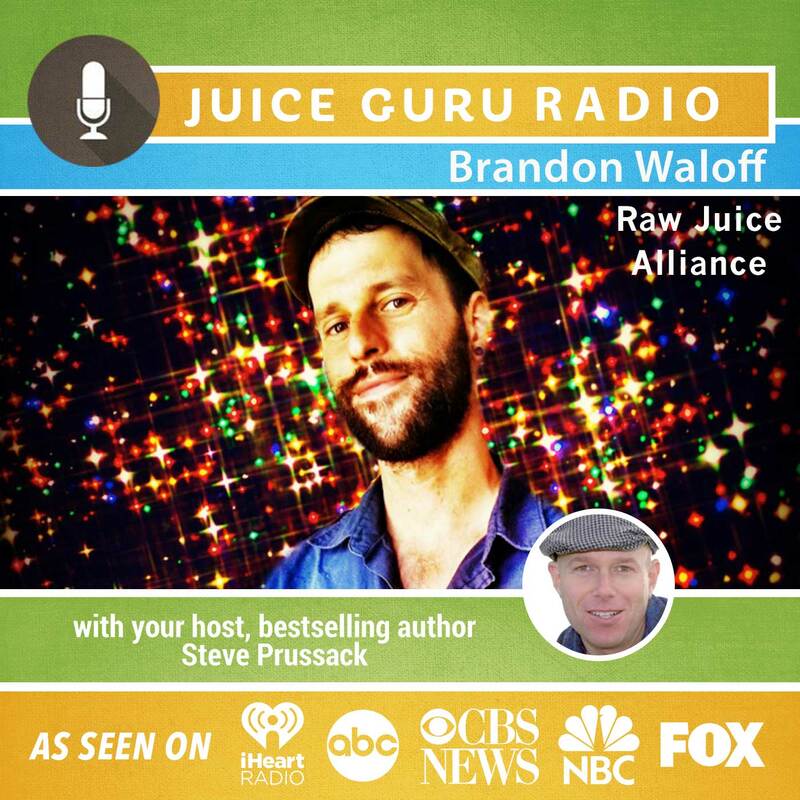 Find out more about The Raw Juice Alliance by clicking here.